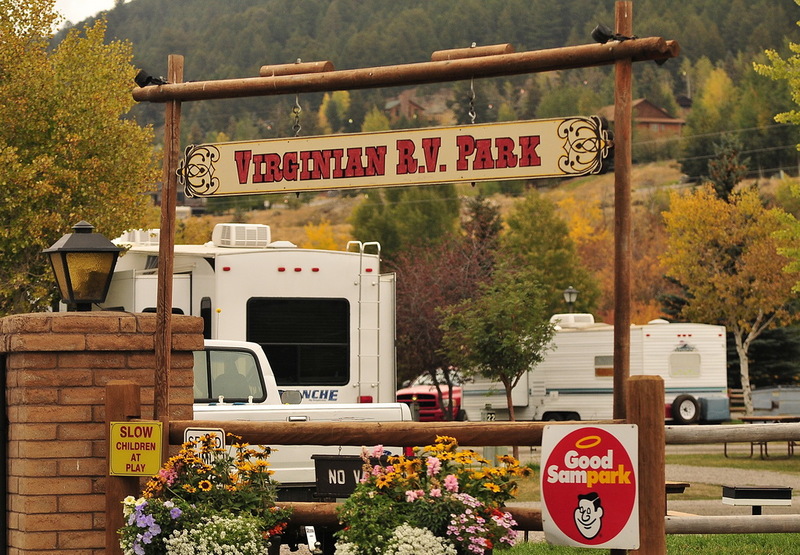 Right smack in the heart of Jackson Hole, Wyoming you’ll find a full-service RV Park, The Virginian. 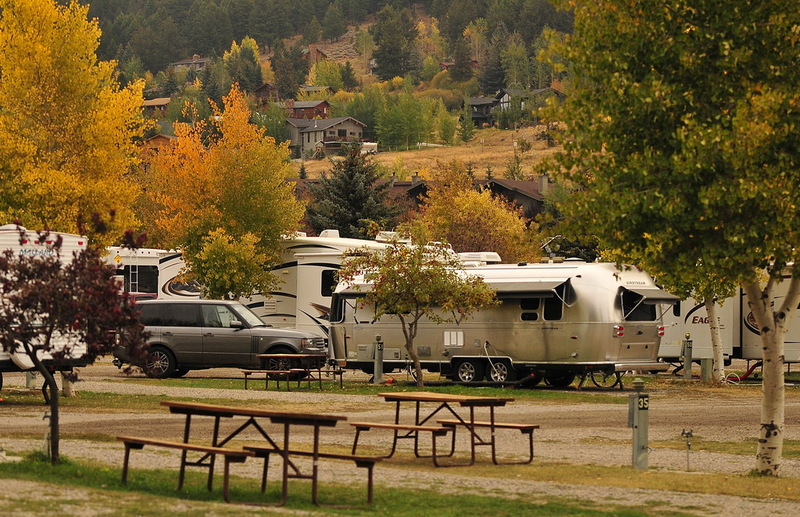 Located at 750 West Broadway in Jackson Hole, this RV park offers everything a Glamper could need. 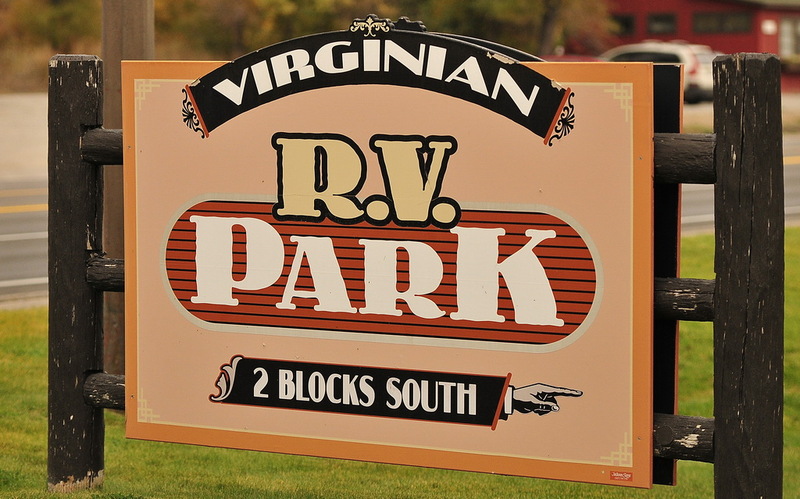 We have friends who have stayed here each summer for many years and they just love this RV park! 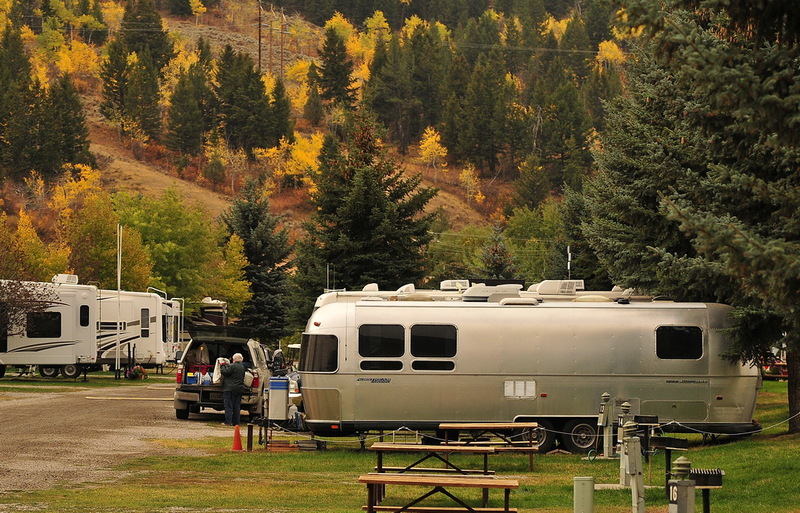 Enjoy popular attractions: Grand Teton & Yellowstone National Parks, Scenic float trips, Fly fishing, National Elk Refuge, Hiking, Jackson Hole Rodeo, National Museum of Wildlife Art (my favorite art museum), Walk to great restaurants, bars and shopping and so much more right outside of your Glamper home. 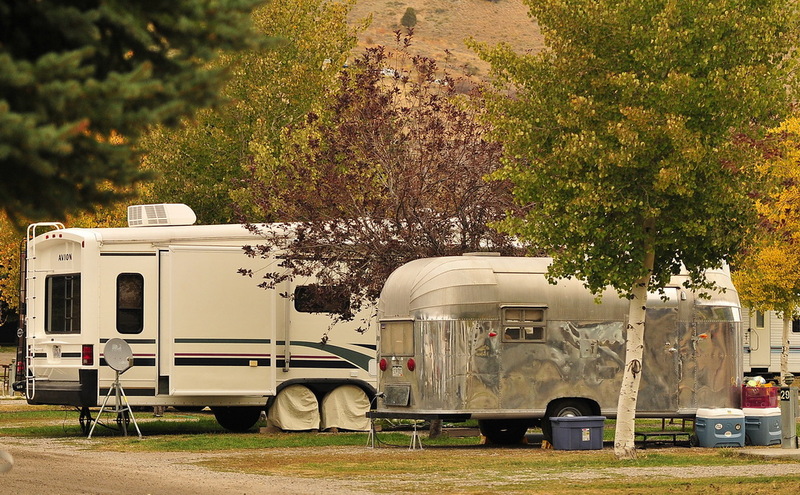 You do a great job of your blog, Anna. I can never come up with interesting things to say on a blog. And yours is beautifully illustrated too.